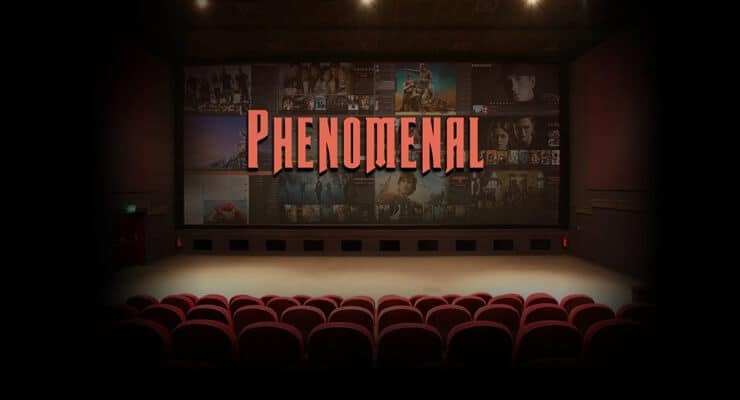 The Phenomenal skin main menu background resembles a theater, just like the Kodi Back Row skin. You can use the Kodi Phenomenal skin with a mouse, or a keyboard, so it's advisable to get a keyboard and mouse combo to go with it, if you don't have one yet. You can also use the directional arrows present in apps such as Kore, the official Kodi remote. With the arrows, whether it is a keyboard or a remote app, you can choose from a plethora of visualizations, focused on bringing information about your media in a condensed way. Some of them will show you the year the movie was first released, the duration, a rating for the movie, and even some information about the plot. These bits of info will be combined with fanart and covers, that sometimes include images of spinning discs giving the Kodi Phenomenal interface a nice touch. You can see some visualizations from the Kodi Phenomenal skin in the pictures below. The Fanart visualization presents a list of media, info about your media and a cover and disc image to give it a nice touch. 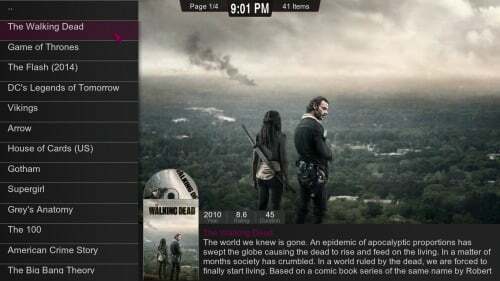 The Poster visualization shows a cover ribbon on the bottom part of the screen and lets you select media easily. 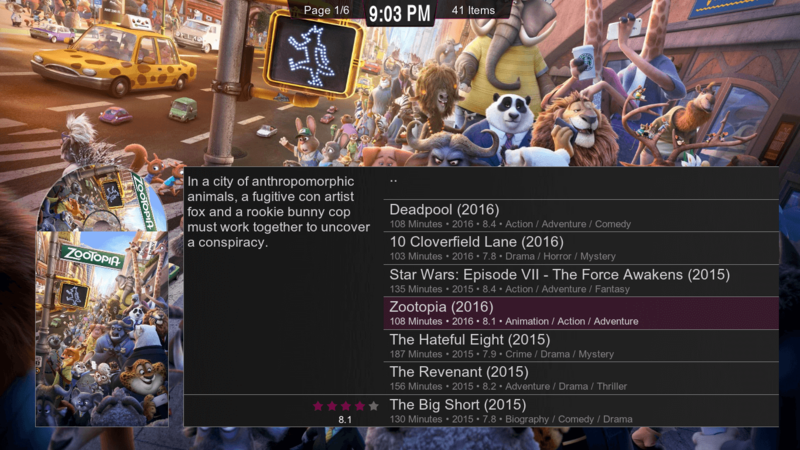 The showcase Kodi skin shows a cover flow on the bottom, and media information on top. The wide list visualization shows fanart of your media on the background, as well as a media list and information panel. 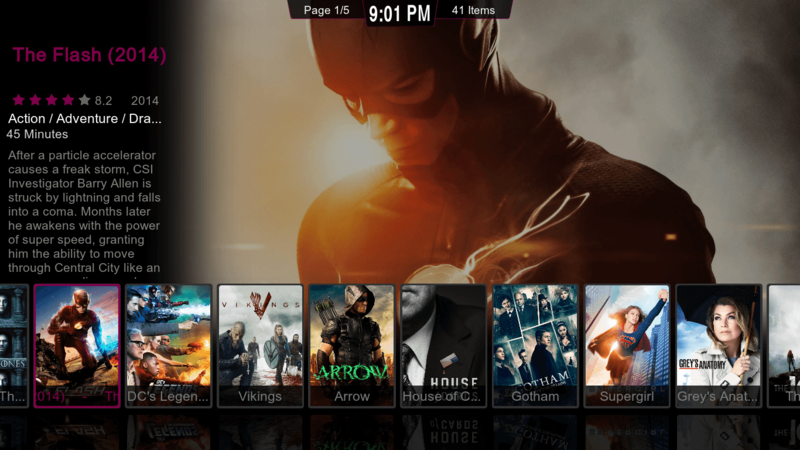 The icons visualization lets you see several movies or TV shows at once, for easier browsing. The pictures visualization shows media covers, with a bigger space between them than the icons visualization. Kodi Phenomenal Skin: do you recommend it? 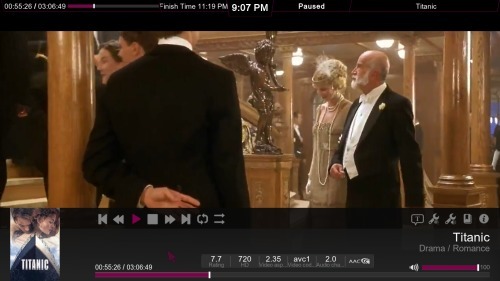 The playback menu for the Phenomenal skin is very complete and useful, and features a fully functional seeking bar. 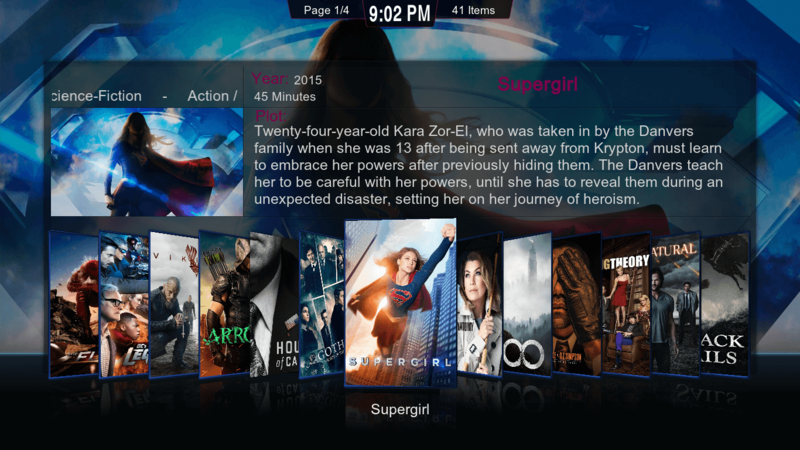 The Kodi Phenomenal skin is an interesting interface plugin that allows you to design your own experience, with a bit of patience and work. This, together with the several visualizations offered by this skin make the Kodi Phenomenal plugin a neat addition to your Kodi HTPC. 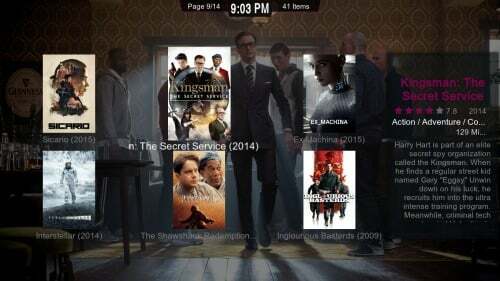 If you want to explore more skins, and own a Raspberry Pi, how about browsing these 5 best Kodi skins for Raspberry Pi? You could also spice up your Kodi experience in your Amazon Fire device with these 5 skins for Amazon Fire TV. 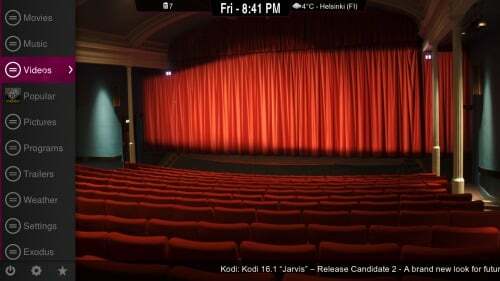 Make your Kodi install look exactly like you want it, and surprise your guests with these amazing Kodi interfaces!